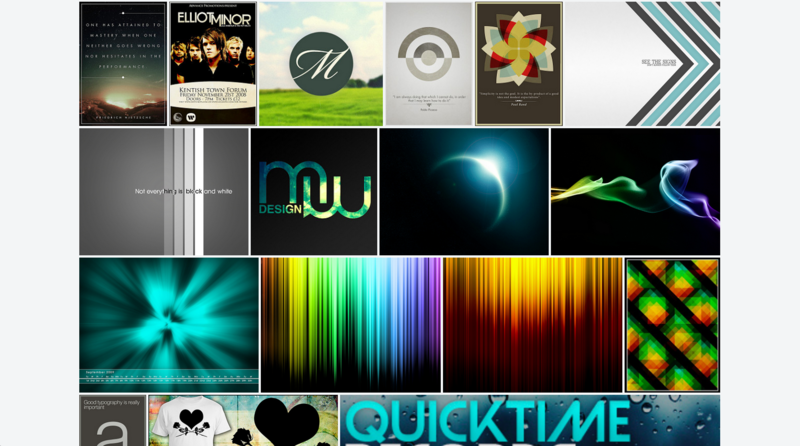 I’m a web designer from Hertfordshire in the UK. I help small and medium sized businesses make the most of their Shopify store, whether that’s starting out on the platform for the very first time, or improving on what they already have. I’m a proud Shopify Expert and take a very personal approach with every project, so you feel like you’re working with someone who cares about your business as much as you do. We all love using websites that look great, but when the appearance makes it harder to use, something is wrong. I believe that form should follow function when creating a pleasant, useable and relaxed experience for your users. That doesn’t mean designing ugly websites. It means designing experiences that put the user first, and work to guide them to your end goal. Why not take a look at my previous work? I’ve worked with some brilliant people. Like what you see? Want to work together? Let me know. My contact form makes it really easy, and it’s only a few scrolls away. 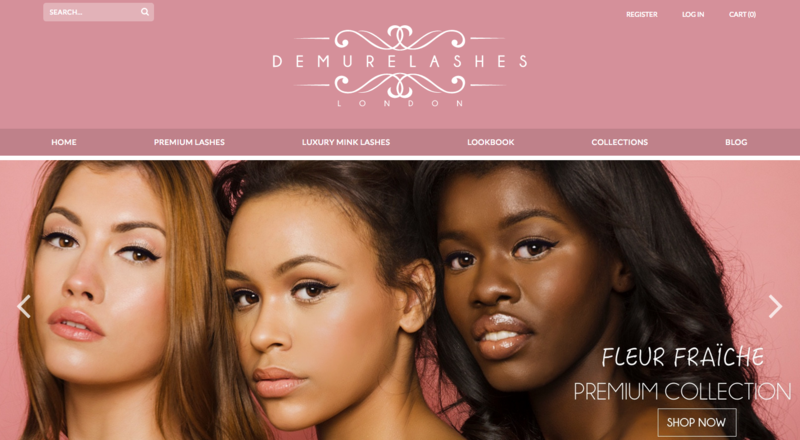 Brunetty approached me as she wanted an easy to use and powerful online store to sell her new cruelty free luxury lashes. We spoke at length about keeping the site simple and easy to use. We also knew that making the site mobile friendly was vital as her target audience are predominantly younger and more likely to buying from phones and tablets than they are from a desktop or laptop computer. I created some initial static mockups which we iterated on until we quickly got to the chosen look. I then developed the store and it launched in Sept 2015. Starting with their initial BigCartel website, I’ve been involved with all 4 iterations of the iamVibes site. We change the site with the seasons, updating with each Summer and Winter range. Tom came to me with initial ideas on the look of the site, and I mocked up designs. 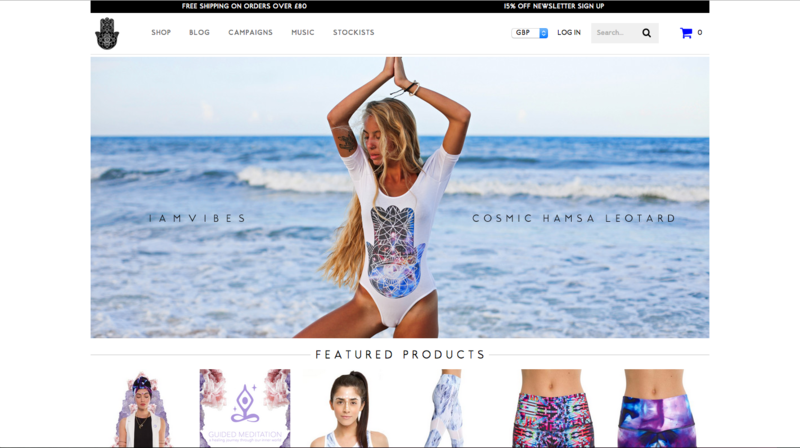 We worked from there, and ultimately I created a custom HTML and CSS BigCartel store. The store is now based on Shopify. The best way to learn is to do. That’s why I’m constantly working on personal projects, bringing my ideas to life. These projects aren’t always as polished as my client work, but they allow me to deliver an ever-improving service. "But, what do I say?" Communication is the secret to a great relationship. More info means that we're on the same page, with less to and fro-ing as we progress. Think about timelines, budgets, and your goals for the project. Now's also a great time for me to answer any questions you may have. Don't like email? You can also find me on: Dribbble Twitter Flickr. © 2013-2019 Matt Willmott. All rights reserved.